Medical device product development should always start with the user in mind. This may seem intuitive, but you’d be surprised how often the user’s needs get lost in the process of developing medical devices. Approximately 400,000 hospitalized patients each year experience some type of preventable harm related to medical devices. 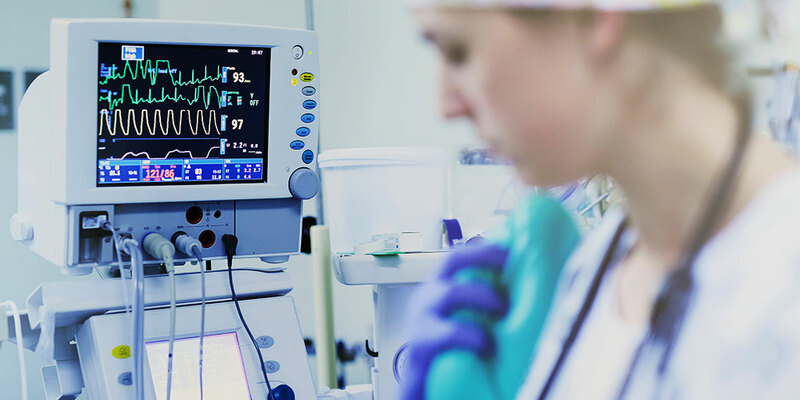 The cause could be medical equipment flaws, design mishandling or user error malfunctions – all of which can be prevented with a robust usability engineering plan. In our recent webinar, head of medical device-related research at the Bresslergroup, Christopher Kim, took attendees through the smartest way to build a usability engineering plan based on best practices he’s learned first-hand working in the medical device industry. Who are the intended users of the product? Where is the product being used? What is the intended medical indication this product is going to treat? Are there groups of users who might interact with only specific aspects of the user interface? Do the users in these subsets overlap or is there little interaction between use cases? Will patients self-treat or will medical professionals use the product in a hospital or outpatient setting? Will the product be used by EMTs in ambulances or trauma helicopters? The answers to all of these questions should paint a vivid picture of your users and the ways and places they will use your product. From a regulatory standpoint, the FDA will check to make sure you’ve considered how product use differs depending on the environment of use. This is because the environment — for example, an adult in an ICU versus a baby in a NICU — can result in significant differences in the way your product may be used. Kim encourages teams to think about training at this point as well. Often training becomes an afterthought, but that’s a risk you shouldn’t take. Keeping training at the forefront of your mind during the development process enables you to design and evaluate the user interface from a meaningful perspective. Once you have a clear understanding of use, it’s time to create the uFMEA, or the Use Failure Mode and Effects Analysis. This will document hazards that may apply if a task is not completed correctly or at all. It should incorporate elements of, and work side-by-side with, the instructions for use and what the intended use is. To do this, you need to think through and identify all critical tasks which, if performed incorrectly or not performed at all, would or could cause serious harm to the patient or user, where harm includes compromised medical care. All potential use errors and outcomes should be predicted before validation usability testing. A separate task analysis should be created listing the tasks to be evaluated in usability testing and a clear definition of the associated criteria for success. Perception, Cognition and Action (PCA) analysis is also a good way to analyze what could go wrong with any given task. This includes what the user is thinking, what they see and how they act upon those inputs. Then the risk management team assigns severities, assesses the likelihood of each potential situation and analyzes the acceptable residual risk. Once the uFMEA is created, it’s time for testing, which may lead to product design change mitigations. It’s worth mentioning that the uFMEA is a living document that will evolve as you go through the product lifecycle. Remember, it’s always better to mitigate by design upfront than to require a label after the fact. 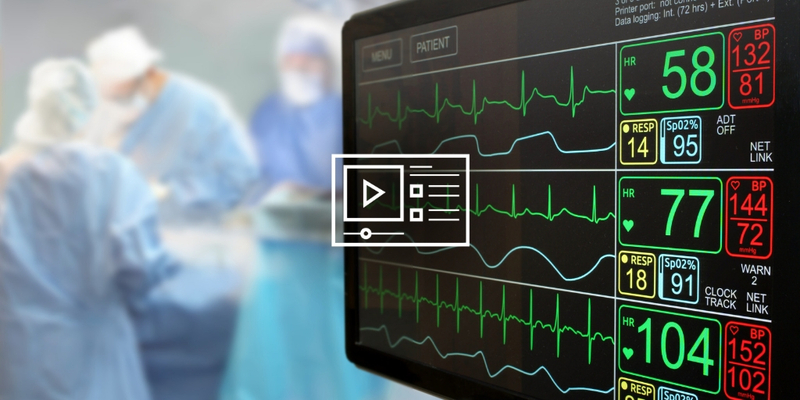 Learn more about how Jama Connect™ helps medical device developers streamline and speed up the development process while reducing risk. Keeping the user at the center of the development process requires collaborative thinking across multiple teams and ideas. 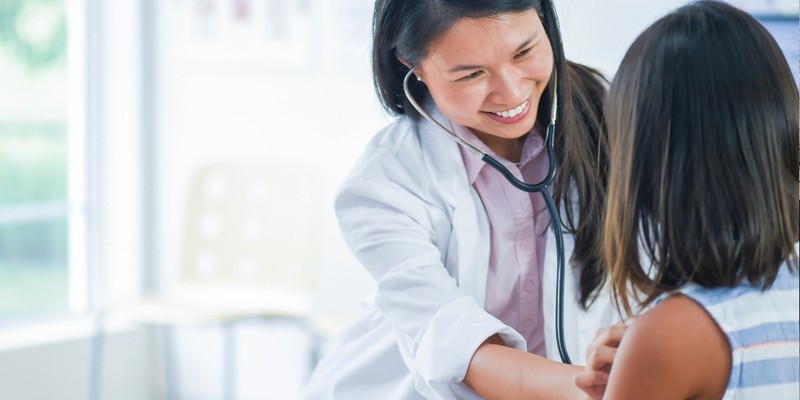 Whether it’s a task, requirement, verification test or even verification results, Jama Connect provides a more efficient way to conduct virtual reviews of data. Review Center lets you review and approve information iteratively and informally, before you need a final design signature. Furthermore, the new Jama Connect Risk Management Center for medical device development allows you to foster a culture in which users can conduct their work individually and administrators can capture data in a standardized way. The result is the ability to export information to Word and Excel, if necessary, as well as create a real-time dashboard of the status and progress of risk mitigation. In the webinar, Kim also highlights requirements of various regulations including HE75:2009, IEC 62366 and 2016 FDA HF Guidance: Applying Human Factors and Usability Engineering to Medical Devices. It’s important to note that within the last few years, the FDA introduced the term “validation,” where the term “summative study” might also be used. Thus, usability validation is a very specific element that you need to test for, which is different than other validations that are incorporated into your design. For more on regulatory consistency and how you can reduce risk associated to human factors, watch our webinar, Accelerate Medical Device Development While Reducing Risk.